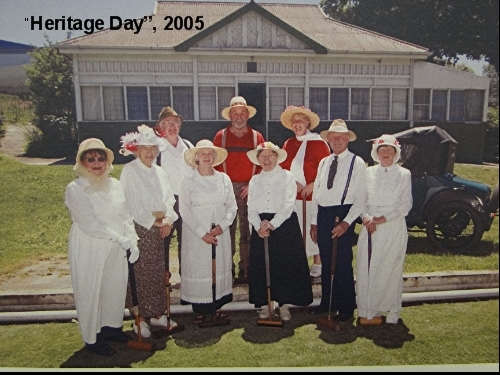 Photos to bring back memories – Mount Barker Croquet Club celebrates 100 years of croquet. History matters. Its stories from the past substitute for the brevity of our lives. 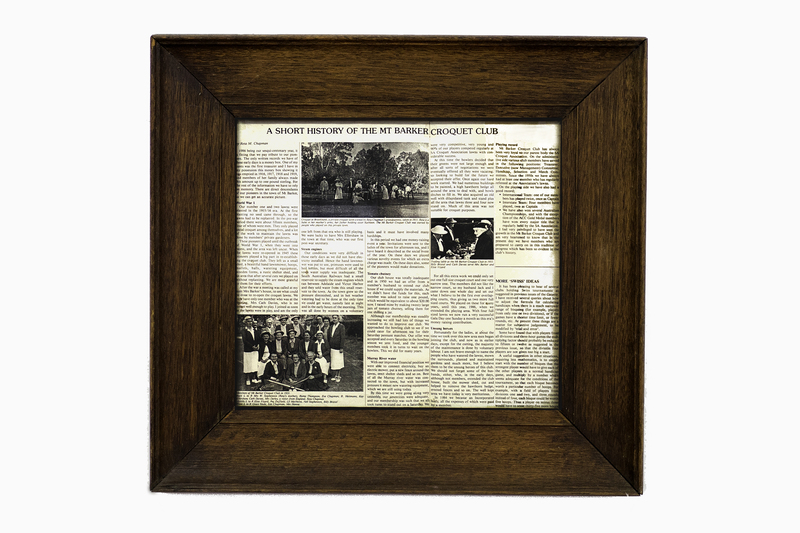 On the back wall of the Mount Barker Club-House, among other club memorabilia, is a framed photographic copy of the first Treasurer Reta M Chapman’s “Short History of the Mount Barker Croquet Club”. 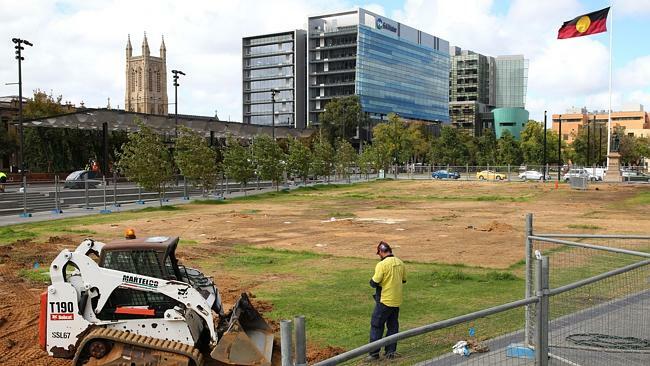 It was written in 1986, the sesqui-centenary year of the settlement of South Australia in 1836. The print is so small, and the photographs of such poor quality, it is scarcely readable. Thanks to her we at least know a little of the club origins. 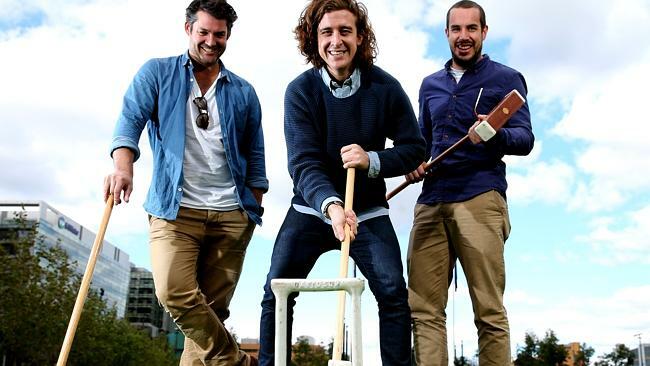 Croquet was played in South Australia as early as 1867, in the Barossa Valley. The first Adelaide Club was at North Adelaide. 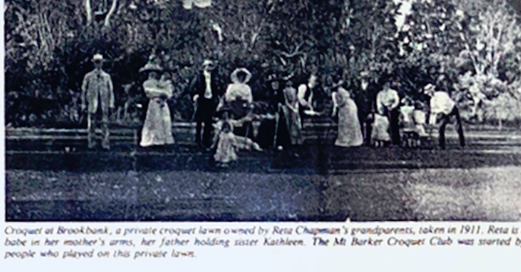 A photograph supplied by Reta Chapman shows croquet being played on a private lawn on her grandparents property Brookbank near Mount Barker. Reta is a babe in her mother’s arms, and her sister Kathleen is held by her father. There were fifteen regular croquet players before the outbreak of World War I, but withdrawal receipts of amounts of about one pound dated 1916- 1919 in a money-box that passed into her possession, confirmed the existence of the fledgling croquet club during the gloom of the war years. 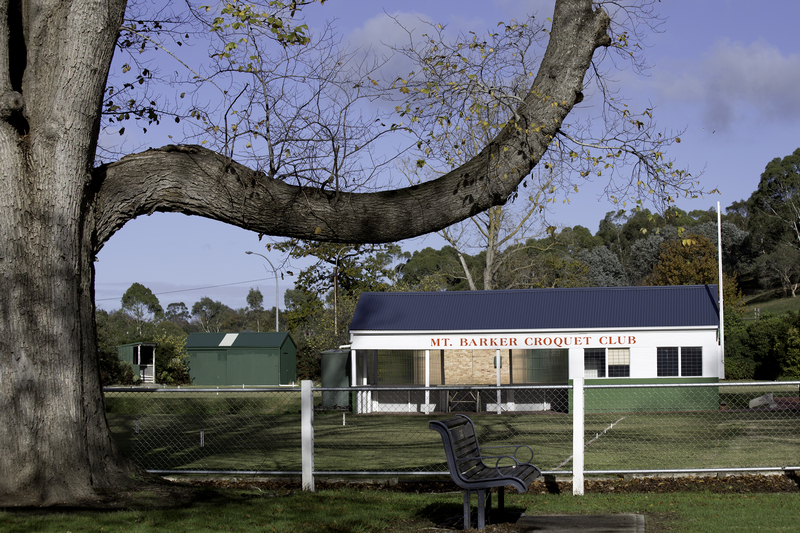 The first lawns at the Mount Barker Club were seeded first in 1915, but failed to germinate. 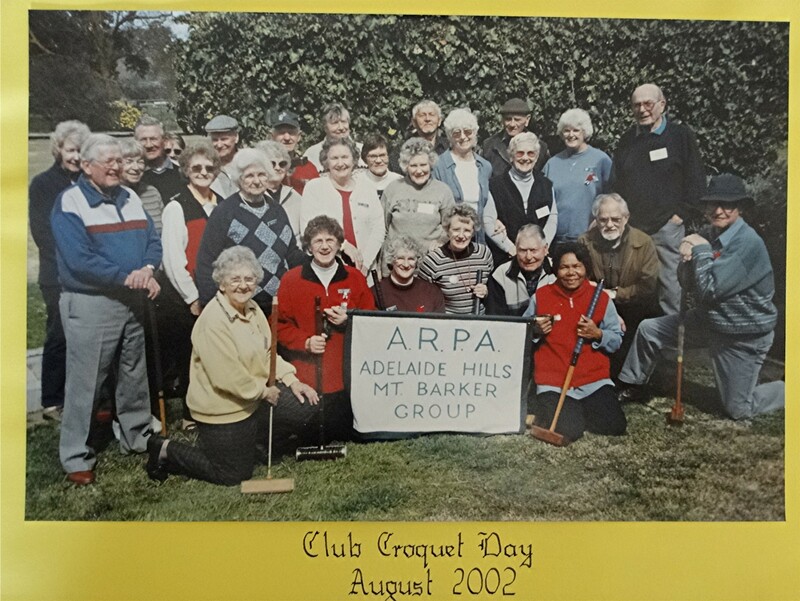 A short history of Mount Barker Croquet Club by Reta Chapman 1986. 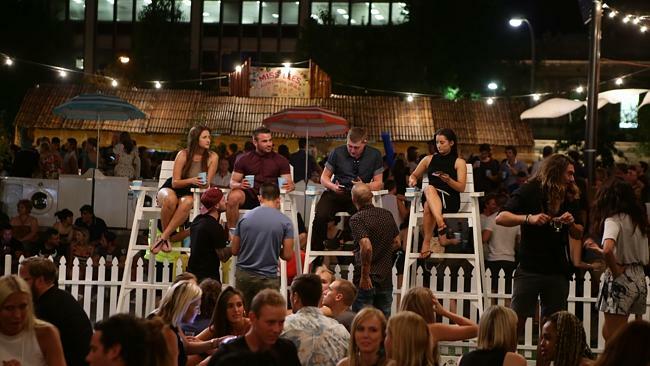 Posted in Croquet, Health & Lifestyle.